Microtonal Projects is delighted to announce the release of its latest limited edition CD, RASP, featuring new works for the 19-division trumpet. 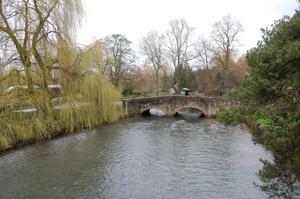 Download 'Reflections' for piano quintet by Philip Seaton. Click the image to view pages and listen to an extract. 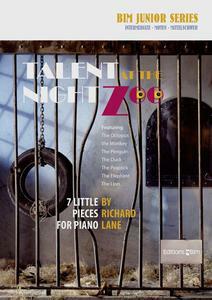 7 zoo-themed pieces for the piano by Richard Lane. 'The Penguin' is set for ABRSM Grade 4. Click the image for a performance. 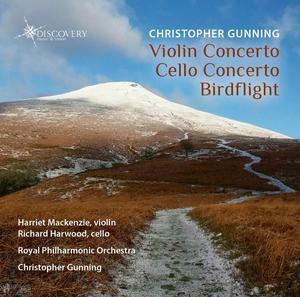 Discover the music of Christopher Gunning through this excellent recording of concertos and orchestral music. Fantasy - through a labyrinth, a journey to a place unknown: music for solo cello by James Hewitt. Look and listen. 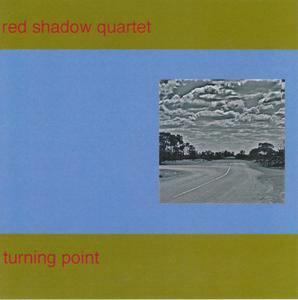 Original jazz compositions performed by Red Shadow Quartet. Click the image to hear samples. 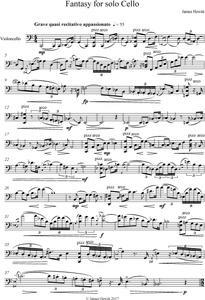 Satirical Dance from "The Bolt" by Shostakovitch, for brass quintet. Find repertoire for brass ensemble. Blues for Gilbert is a 4-mallett piece for solo vibraphone by Mark Glentworth, performed here by Brad Meyer. Browse more music for vibraphone. A Gospel Mass by Stephan Zebe. Listen to the Sanctus and buy the sheet music. Search for choral music. Kapustin Flute Sonata. Buy more music by Nikolai Kapustin. All available in the summer sale. Michael Finnissy, composer and pianist, speaks about his music, his interests as a composer and how he works with performers. Buy a CD of his works or performances. Extract of music by Odaline de la Martinez. Composer and conductor, she records and performs extensively with her ensemble, Lontano. The video shows Rustico, performed by Lontano's Caroline Balding.